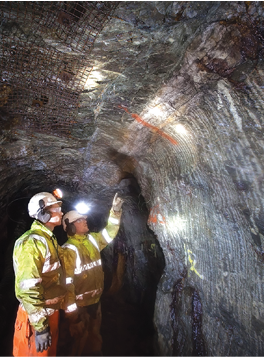 Sirius Minerals has received approval from the North York Moors National Park Authority for the underground mine and mineral transport system that are the key components of its proposed York potash project in North York, England. Sirius expects final details of the project approval process to be completed by the end of September. The company is currently working with its financial advisers to arrange financing for the project. 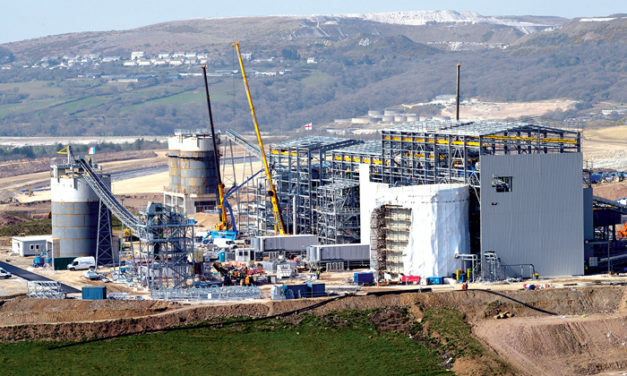 Wolf Minerals Ltd. initiated wet commissioning of the ore processing plant at its Hemerdon tungsten-tin project in southwest England in late June and expects to ship the project’s first concentrates before the end of the third quarter of 2015. 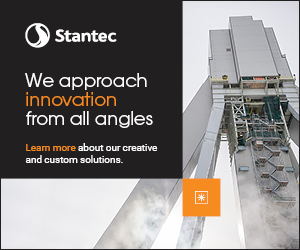 Project design calls for plant throughput of 3 million metric tons per year (mt/y) and production of 3,450 mt/y of WO3 and 460 mt/y of tin in separate concentrates. Eldorado Gold has provided updates for its 95% owned Olympias gold project in northern Greece and its 80.5% owned Certej gold project in western Romania. Eldorado acquired both projects when it acquired European Goldfields in early 2012. 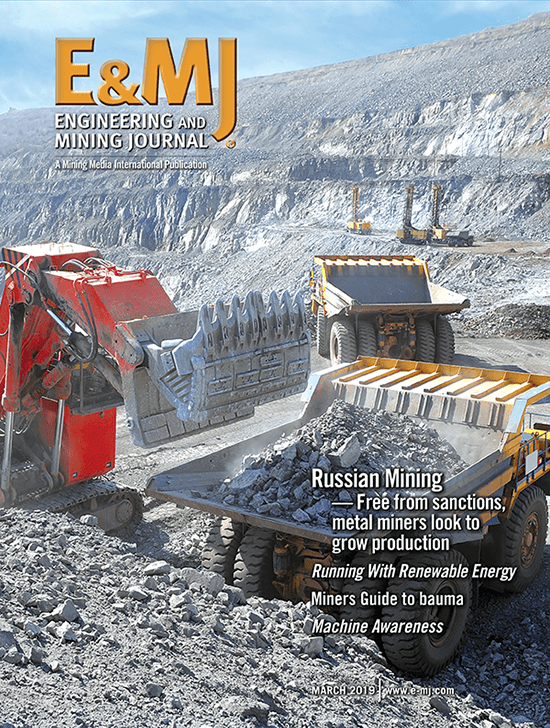 Both projects have been previously mined. 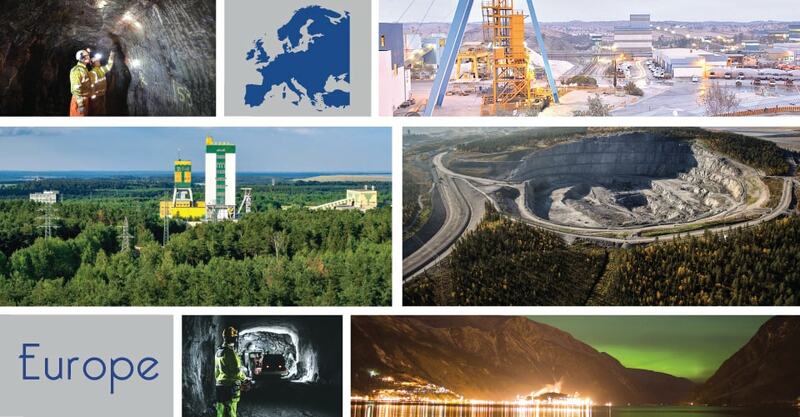 Orex Minerals and Agnico Eagle Mines have formed a joint venture to pursue development of Orex’s Barsele gold project 600 km north of Stockholm, Sweden. The project has an estimated NI 43-101-compliant indicated resource dated November 30, 2012, of 14.1 million mt grading 1.21 g/mt gold for 547,000 oz of contained gold and an estimated inferred resource of 20.2 million mt grading 0.97 g/mt gold for 627,000 oz of contained gold.